Assign a project that introduces art and designs from East Africa. 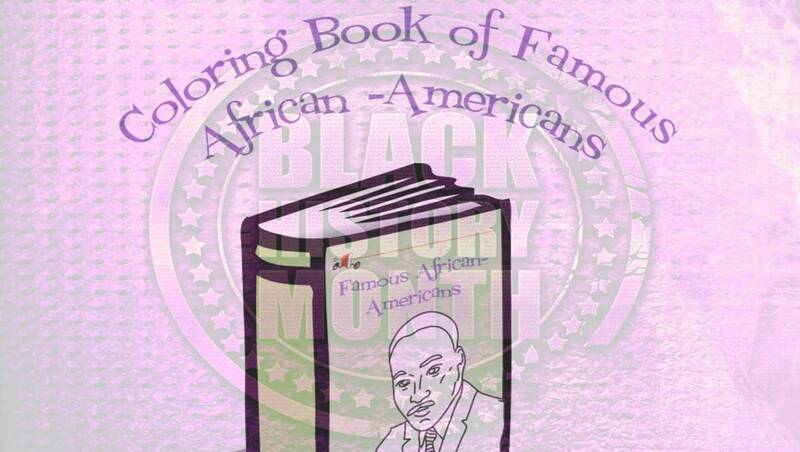 This is an excellent resource for use during the Kwaanza celebration, or for Black History Month. 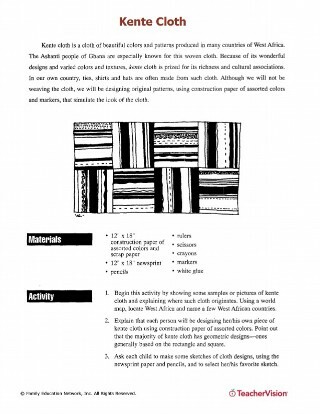 Students will design their own personal kente cloth, based on the materials and patterns they select. This is an excellent activity for a unit on Africa, African-Americans, and cultural diversity.